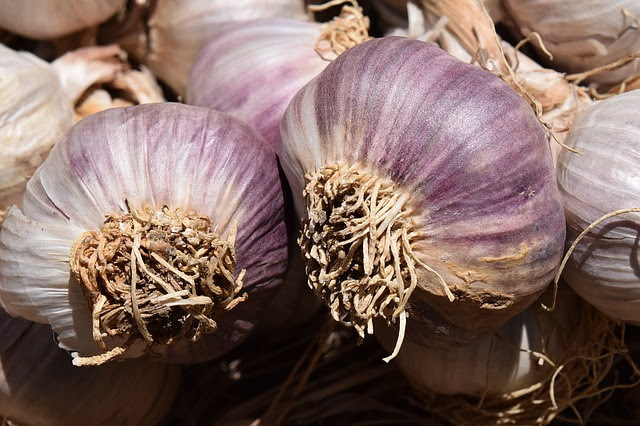 Free Garlic Planting Workshop, all ages welcome – bring your kids! Bed preparation, planting methods, and cultural techniques for the coming growing season will be taught. Growers who want their own garlic to plant will be able to purchase at the workshop or from local producer. Bring potluck finger foods and beverages. Immediately following the workshop on the 9th we’ll have our End of Year Clean Up and Putting Your Garden to Bed Party. Clear your own plot and finish up your volunteer hours clearing empty plots. Board members will be at both sites to work with you. Contact the board by Friday, October 7th if you don’t want your bed cleared out by our volunteers on the 9th!